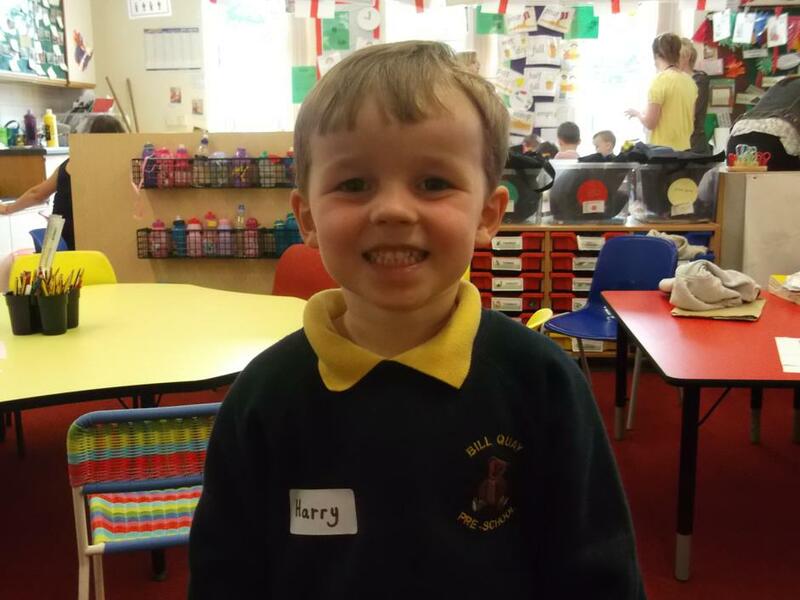 Harry really enjoyed his first visit to Reception. He painted, played in the water area and built a house with the Lego. We look forward to all the new children who are joining us in September.